Register Log In wirral forums Forums Ask - Wiki Wirral Where can I buy conservatory parts? 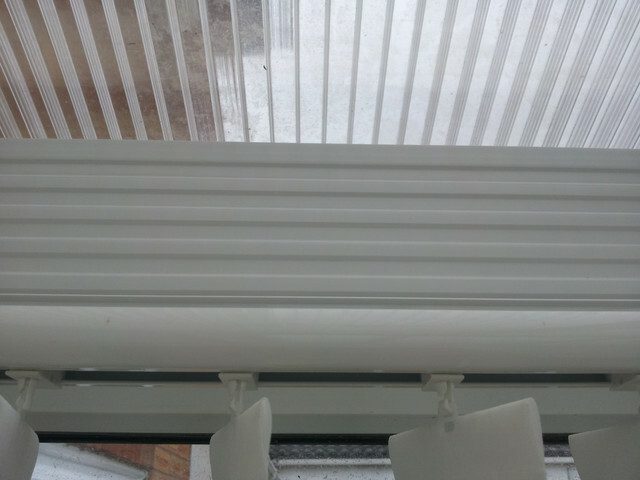 I'm looking for those plastic panels like on the photo above the conservatory window. You could try here https://www.eurocell.co.uk/branch-finder/birkenhead I picked up something from there a few years ago and they were helpful as I recall. as Venice says, try them, they are very helpful, I used them a couple of years ago, good stock held, advice and suggestions freely available over the counter. Yes you will get that at Eurocell, you can go on line and it shows you what they have.